Sunknowledge, USA's leading medical Revenue Cycle Management Company, has gained special prominence and proficiency in DME or Durable Medical Equipment billing. NEW YORK - Aug. 17, 2018 - PRLog -- Sunknowledge, USA's leading medical Revenue Cycle Management Company, has gained special prominence and proficiency in DME or Durable Medical Equipment billing. The DME division consists of physician prescribed, meant-for-domestic-use medical devices which are applied to external body parts for neuro-muscular treatment. Of all the different subdivisions of DME Sunknowledge brings to table ultimate expertise and experience in Prosthetics and Orthotics billing. Prosthetics generally refers to an artificial body part added superficially to one's physical façade to change the appearance or treat any physical problem. 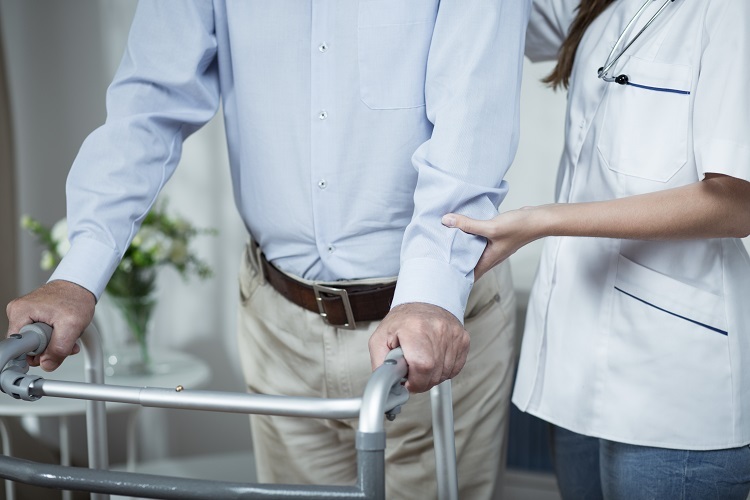 The providers of such prosthetic material often face many hitches in the process of claim reimbursement like rejections, denials, accumulation of accounts receivable, red tapes, faulty invoices etc. Sunknowledge provides an effective solution to all the hurdles with special reporting, orderly audit, dual insurance verification, accurate sales order, proper patient entry, authentic authorization, timely claim submission, timely rejection follow up and systematic Accounts Receivable follow up. Dr. Dipak Nandi, Chairman of Sunknowledge Services Inc. observed "We are a next-gen DME billing company that reduces your billing expenses by 70% with a collection increase of 97%. Sunknowledge Services Inc performs task-specific activities in eligibility verification and authorization, denial management and accounts receivable recovery. We also offer the best rates in the industry and at just $8 per hour, we help you with a standalone / end to end DME billing action plan". Sunknowledge Services Inc is a frontrunner in DME billing with impeccable Order Entry, Eligibility Verification, and Authorization, Doctor Office Follow-up, Order Confirmation, and Scheduling of Delivery, Creation of Claims, Claims Submission & Rejections, Cash Posting, A/R Follow-up and Rejection & Denial Management.